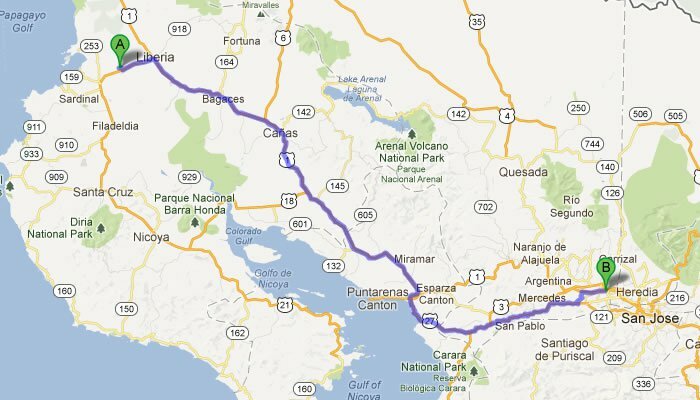 What Airport to fly into when going to Costa Rica? Traveling is all about location, location, location and every journey begins with the airport you land at. 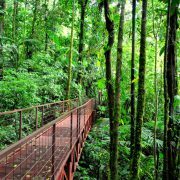 In Costa Rica, there are two main international airports for travelers to choose from: San Jose (SJO) and Liberia (LIR). 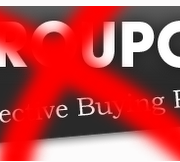 We recommend selecting the one that best suits your budget and geographical needs based on what area you plan to spend most of your time. Since these two airports are located far away from each other and offer different benefits for travelers, here’s a quick breakdown to help you decide which one you should fly to when visiting Costa Rica. 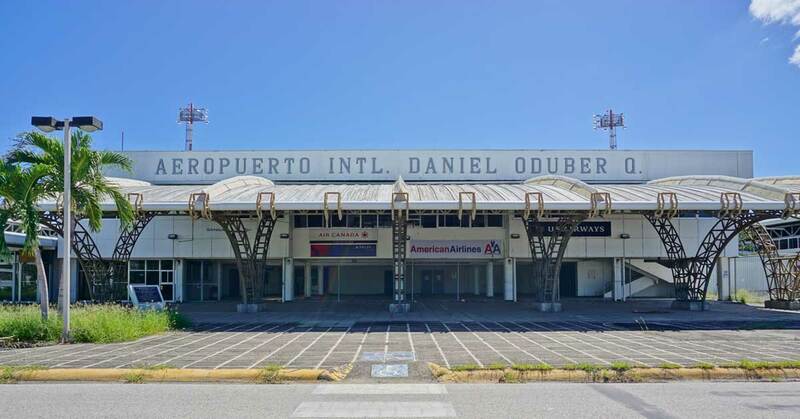 If you are trying to get to Corky Carroll’s Costa Rica Surf Resort Liberia International Airport will be closer than San Jose International Airport. Here is the two main airports and the difference between locations. Located in northern Costa Rica within the Guanacaste Province and near the Pacific Ocean is Liberia International Airport. 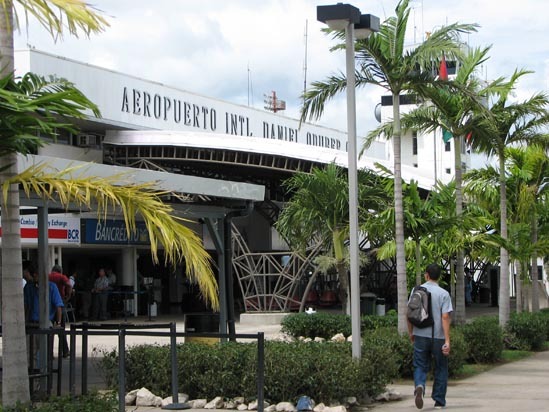 “LIR” is the second main international airport in Costa Rica and is situated right next to Liberia City. Just over an hours drive from some of the most picturesque and popular beaches in the country, Liberia is an excellent choice for those looking to soak up the sun with perfect surf breaks and miles of soft sand. Over the past 10 years, the Guanacaste region has grown to be a top tourist destination for travelers visiting the scenic and less crowded Northwestern coastline of Costa Rica’s Pacific Ocean. This is where you’ll find some of the best all-inclusive resorts, laid-back boutique hotels, and affordable surf hostels that Costa Rica has to offer, along with biodiverse national parks and watersports. It’s also the closest and most convenient airport for guests staying at our privately-owned surf ranch in Nosara, as the drive takes around 2.5 hours (compared to 5-6 hours if transferring to/from San Jose). It’s worth mentioning that this airport recently underwent major renovations and improvements in 2012 and 2018 to make traveling even easier. And unlike the rough unpaved roads around San Jose, the well paved roads near Liberia make for a smoother ride with less traffic. If you’re headed to Guanacaste for the beaches, resorts, mountain corridor, or Nicoya Peninsula, the Liberia International Airport is the one to consider. 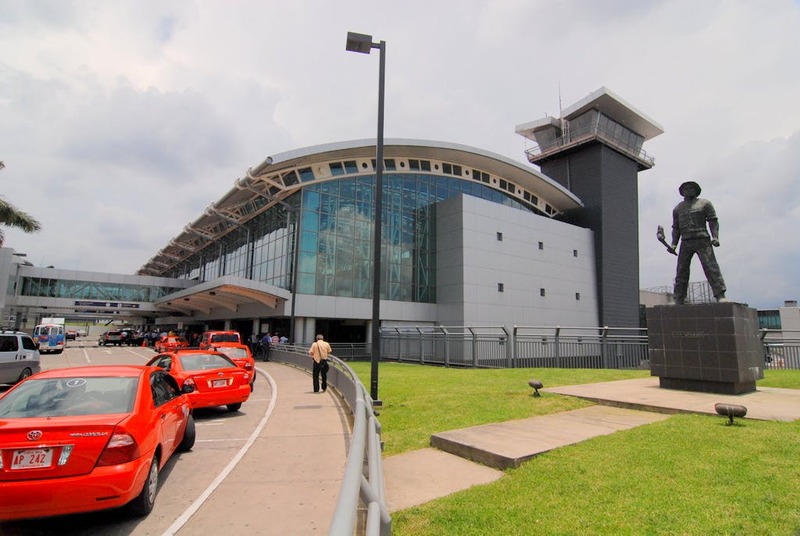 Centrally located near Costa Rica’s bustling capital city of San Jose is SJO, the prime airport for tourists visiting the Central and Southwest regions of the country. This airport provides easy access to nature, local culture, and beaches set on the south end of Costa Rica’s Pacific Ocean. 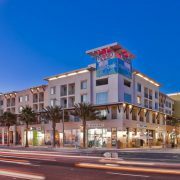 It’s also about 30 mins away from a variety of accommodations from budget-friendly hostels to high-end resorts. If you’re flying on a budget, you might want to consider SJO as an alternative to the smaller and sometimes pricier LIR airport mentioned above. Flights can be $300+ cheaper than flying into Liberia but the price of cheaper flights is often times offset by the high cost of local transportation like bus or taxi transfers to and from the area, which can cost upwards of $200+ per ride. If you are staying closer to Liberia or Nosara, it will take 4-6 hours of riding on busses or driving on hectic, high-traffic, rough roads to reach your destination from San Jose. SJO is also a 5 hour drive from our surf ranch which is nearly twice the distance as Liberia airport. If you’re tight on budget but have extra time to spare getting around town, than San Jose International Airport could be the better option. If you’re still not sure which Costa Rica airport is best for you to fly to, the two most important factors to keep in mind are time and budget. Liberia is closer to some of the best surfing beaches in the country but flights can be more expensive. San Jose is closer to nature activities and the hustle and bustle of the capital city with generally cheaper flights but more expensive local transportation. Regardless of which airport you choose, you’re bound to fall in love with everything the spectacular country of Costa Rica has to offer! Go check out our surf resort details and FAQs for more transportation details. 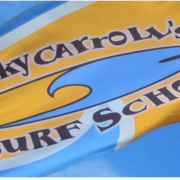 Who thought of Corky Carroll's Surf School? 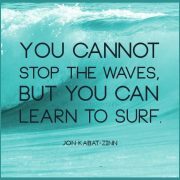 The first surf school of Huntington Beach, California.